You must define how much money you have. Consider the expenses that are derived from the purchase, such as furniture, remodeling, and deeds. Evaluate the impact of the purchase on your economy in the medium and long term. It is important to know how much you currently pay for maintenance, water, electricity and rent so you can compare how your new payments would affect your budget. Identify the reasons why you want to buy a property and move, the new responsibilities that it entails in your life. Take into account not only the distance in relation to the workplace but the proximity to family members who need to visit frequently. If you are looking for downtown districts and accessible. A place with many parks and shopping areas. Verify if there are projects in future construction. Define the square meters, the number of rooms, carport, and quality of finishes, among others. The most advisable are to seek advice from a real estate agent that can give you a commercial appreciation of the property. The price must be clearly stated in the contract of the sale. What is often forgotten is to mention the way of paying the price. Community expenses: Before purchasing a home, you should check if the former owner is aware of the payments from the neighborhood community. Otherwise, the expenses will correspond to the new owner to pay them. Housing burdens: the most common are a mortgage or an attachment order. You should check if there is any type of load on the house. To verify it you can request it directly from the notary or request it in the Property Registry. Investigate the projects that the real estate has developed, to know the level of work and finishes offered. If you do not acquire the property through a construction company, check the Real Estate Certificate in Public Registers, where the area of the property and the owner, the Summary Sheet and the Urban Building can be confirmed. Specify the square meters and the age of the property. It is advisable to always check the Real Estate Registration Certificate, where the entire history of the property is registered because the electronic records only record the latest movements. It is advisable to reserve the property by signing a provisional purchase and sale contract. With this, the seller must withdraw the property from the market and freeze for you the agreed price. By signing this preliminary contract the buyer delivers a certain amount to the seller. This money is usually not refundable and is considered part of the total price of the property. 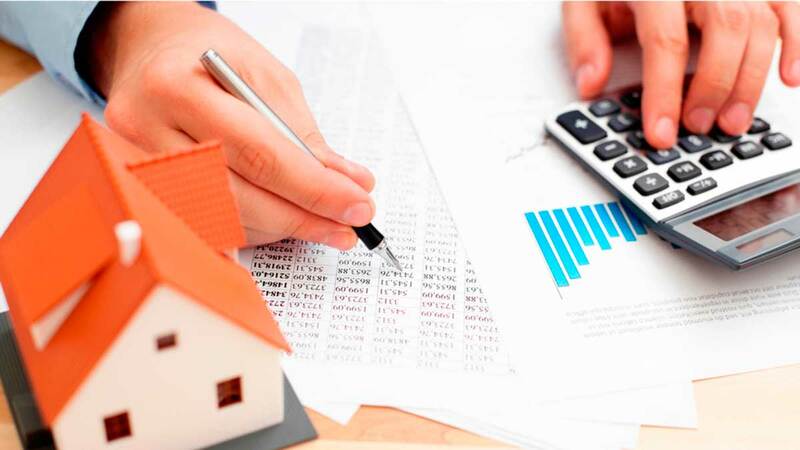 Before giving any sum of money it is important to review the deeds that protect the property. In these, it must be stipulated that the seller is the legal owner of this one and that it is completely paid. The purchase of a property is formalized in the presence of a notary. The seller and buyer must appear before this legal representative to finalize the transaction. At that time the buyer must settle the remaining value of the property. The deeds are signed in the presence of the notary, who gives a copy to the new owner of the property. Update of services: It is important to remember to change ownership of all services of our new property: gas, electricity, water, telephone, pay television services. Updating of documents. In the case of a property intended for housing or office, we should also remember to update our address in our important documents, as well as in work institutions, credentials, bank accounts, etc.